This year, international delegates gathered in Katowice, Poland for the thirty-second international climate meeting in 40 years. As they dithered over whether they should “welcome” or “note” the 1.5°C pathways report they had commissioned, our world was on pace to set another all-time record of 10.88 billion tonnes of annual carbon emissions. 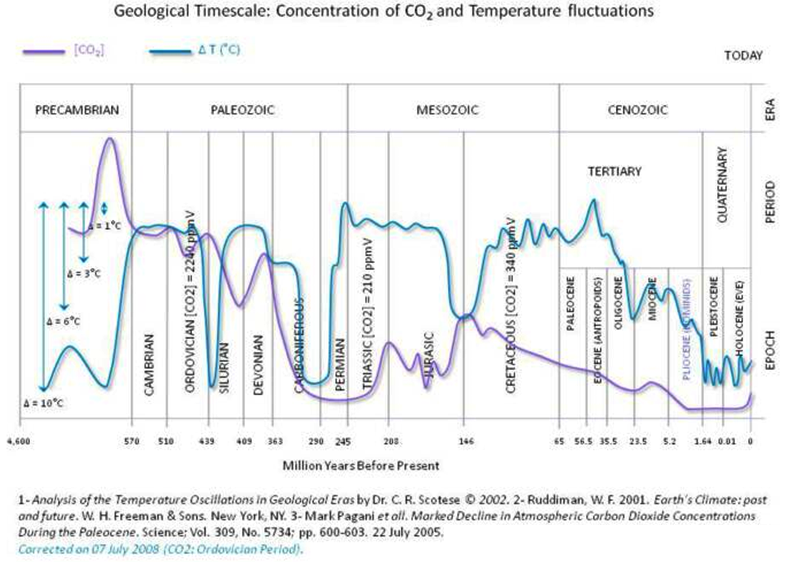 Carbon-dioxide in our atmosphere has reached over 412 parts per million, 47% higher than pre-industrial levels, and higher than any time in the last four million years.In spite of record increases in solar and wind energy development, human carbon emissions continue to rise because, over the last decade, fossil fuel use has grown ten-times faster than renewable energy use. In spite of good intentions, nothing we have achieved has actually reduced oil, gas, and coal use. Given the slow pace of climate action, some ecologists have wondered if peak oil production might arrive in time to forestall runaway global heating. Oil industry disinformation has unnecessarily confused the biophysical fact of peak oil. Non-renewable or very-slowly-renewable resources — such as oil and coal — typically exhibit a bell-shaped production curve, with a rise, peak, and decline. 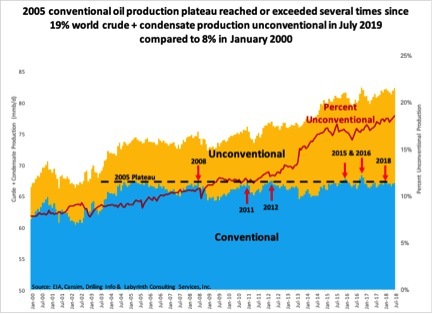 Conventional oil from drilled wells appears to have reached its peak. As conventional oil production begins to decline, that process could help reduce carbon emissions. However, of course, there’s a catch. Oil companies and oil producing nations will claim that peak oil is not a real phenomenon or will not occur for many decades. To support this opinion, they use deception, re-defining what we once meant by “oil.” In late 2004, conventional oil production — typically from drilled wells — stopped growing and has since been on a long plateau, indicating the natural production peak. Meanwhile, the alleged “increase” in oil production has been achieved with dirty, marginal, low-net energy grunge petroleum, financed with massive debt, stock scams, and outright Ponzi schemes. The swindle has had a disastrous effect on ecosystems, on our atmosphere, on the world economy. Conventional oil plateau, the top of the bell curve. © Chart by Art Berman, Labyrinth Consulting. Destructive methods such as fracking and surface mining, produce low-quality, high-carbon sludge erroneously defined as “oil.” These expensive, energy-intensive processes require so much heat that the net energy delivered to society plummets, while ecological costs sky-rocket. Net energy is an important piece of the puzzle. To produce a hundred barrels of oil in the 1940s and 50s, during the hay-day of cheap oil, companies could invest about one barrel of energy, a very profitable 100:1 net energy. Ninety-nine percent of the energy produced, could be delivered to society. Today, in the tar sands or shale oil fracking fields, a hundred barrels of oil requires 25 to 50 barrels of oil-energy to produce a lower quality, dirtier product. Not only is this not very profitable in dollars, the process destroys ecosystems, increases carbon emissions, costs more to refine, is harder to clean up when spilled, discharges toxic effluents, and delivers far less actual energy to society. Tar sands bitumen can be burned for energy, but it is not “oil,” and adding bitumen onto “oil production” is like tacking the chaff onto the wheat harvest, a deception designed to disguise peak conventional oil and forestall the urgent transition to renewable energy. Having burned through the high-quality oil, producers are now scouring and fracking the Earth for the dregs of fossil fuels, the so-called “unconventional oil,” in several forms. “Heavy oils,” are dense, gooey, asphaltic, deposits of organic matter locked in rock and sand. The large molecules incorporate sulfur, metals, waxes, and carbon residue that must be removed, adding to expense and carbon emissions. Bitumen, too thick to move through a pipe without dilution by lighter oil, contains known carcinogens. 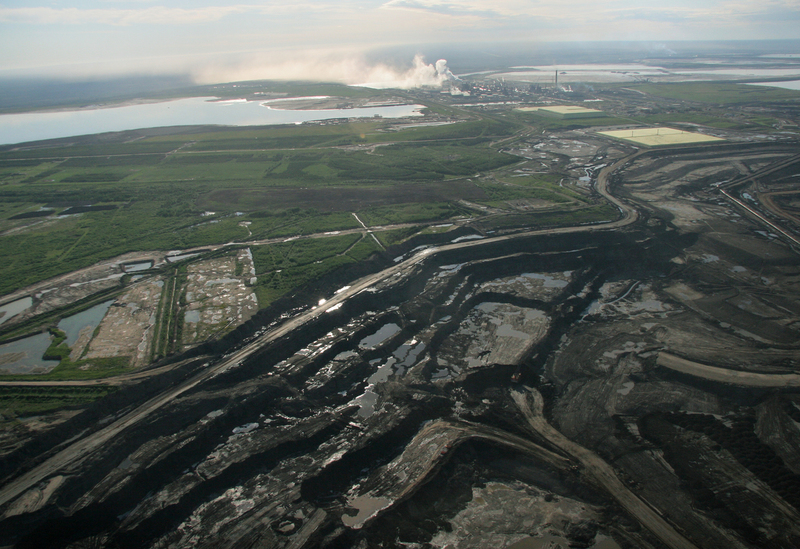 When spilled from pipelines and ships, the insoluble bitumen sinks to the bottom of rivers, lakes, oceans, and aquifers, requiring massive clean-up costs, and causing decades-long ecological damage. the bitumen requires immense temperatures to convert to fuel, thus more energy lost and carbon emitted. “Synthetic liquids” include gas-to-liquid (GTL), coal-to-liquid (CTL), and Natural gas plant liquids (NGPL). The infamous IB Farben chemical company introduced a CTL process in the 1930s to provide energy-strapped Nazi Germany with fuel for warfare. The conversion requires substantial heat, high water consumption, toxic waste water, releases significant CO2 emissions, and discharges carcinogens into air, land, and water. Most of these synthetic liquids contain only about 60% of the energy content in conventional crude oil, with twice the ecological impact. 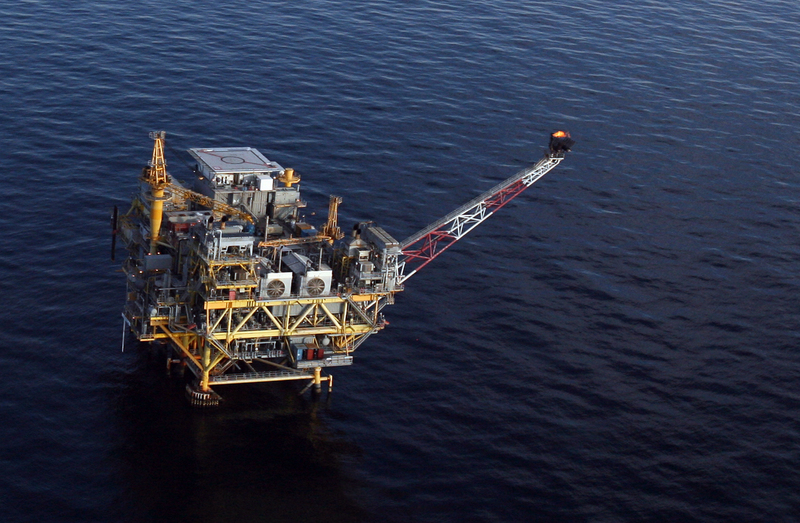 “Deep Water” oil fields drill in up to three kilometers of ocean water. The Gulf of Mexico contains more than 3,400 deep water wells and the precarious technology is now spreading into the Mediterranean, along the coast of East Africa, and into the Arctic. In 2010, British Petroleum’s deepwater oil rig exploded, spilled some 250 million gallons of oil into the Gulf of Mexico (some analysts believe much more), killed 11 people, some 82,000 birds, 6,000 sea turtles, and 26,000 marine mammals. In 1991, Shell Oil attempted to dump their deepwater Brent Spar, filled with toxic waste oil, into the North Sea, a plan halted by an historic Greenpeace action. In 2012, Shell’s Kulluk deep water drilling rig ran aground off Kodiak Island. There exists no adequate response to oil spills in the Arctic; relief wells are difficult to drill and oil recovery is nearly impossible in the icy conditions and due to a lack of adequate ships. “Biofuels” can be useful when produced from waste biomass in small, local applications, but they comprise extremely low-net-energy oils. Making corn ethanol in the US burns about 77% of the energy it provides. Biogas, syngas, ethanol, and biodiesel contain only about 2/3 the energy of conventional gasoline. Carbon dioxide is emitted during both the fermentation and combustion of biofuels. Studies in Brazil and Japan show that biofuel emissions increase air pollution deaths. Commercial biofuels require land for crops, which means a loss of both forest cover and food-agriculture land. According to a University of Minnesota study, to replace 12% of US gasoline consumption with ethanol would require 100% of US corn crops. Finally, we come to what the oil industry calls “Tight oil and gas,” locked in dense formations of shale, requiring heat, pressure, and chemicals — fracking — to break apart the rock and allow the oil or gas to flow. Petroleum fuels can be produced from fracking, but the ecological and financial costs are monumental…. December 16, 2018 in Oiligarchy.